This beautiful villa in Elche offers lots of rental potential due to its quiet location yet close to the airport and beaches of Alicante, Costa Blanca south in Spain. Rent 2 Buy Option available. The owners are happy to consider a Rent 2 Buy option for 12 months on this villa (see below). 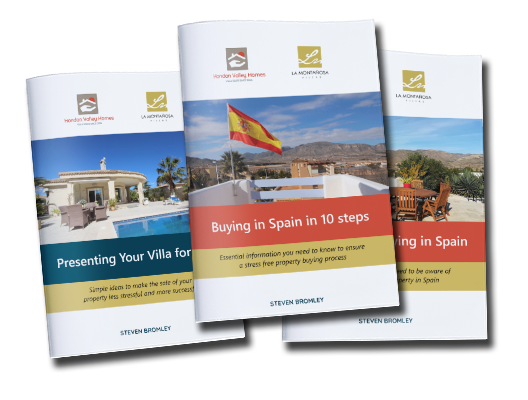 A quiet villa on the outskirts of Elche on the Costa Blanca. The area is ideal for hiking and mountain biking. This villa consists of 3 bedrooms, 2 bathrooms, a guest toilet, cozy living room with fitted kitchen. On the other side of the house you will also find a very spacious fully equipped kitchen overlooking the 10x5m swimming pool. The villa also has a spacious covered terrace and a cozy intimate bbq area. There is a nice carport for 2 cars and a storage room. The purchaser will be responsible for all utilities and maintenance during this sales contract. Please think of it as an extended sales contract rather than a rental contract. You can find further details of rent to buy on our Two Minute Tuesday video on the link below. 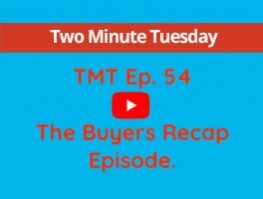 TMT Ep.19 What Are Rent To Buy Contracts?